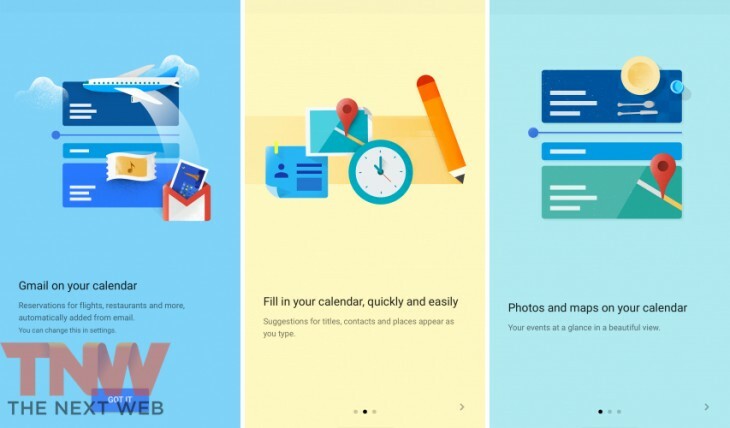 Last fall Android users got a revamped Google Calendar app and now it appears the iOS equivalent is set for release in the short future, according to newly leaked screenshots posted by The Next Web. The images below show the same material design Google has been unleashing on its latest iOS apps. The dedicated Google Calendar app (yes, another app to add to your Google folder) looks to support single sign-in and the will show photo and map data within entries. If you’ve been waiting for Google Calendar to officially come to iOS, it looks like you won’t be waiting much longer. In the meantime, Readdle’s Calendars 5 is still our pick as a top third party Google Calendar client, due to its month view which shows events on each day.